Lawrence Vincent Kerber was born in Sandusky, Ohio in 1895 to John and Christina (Knauer) Kerber. 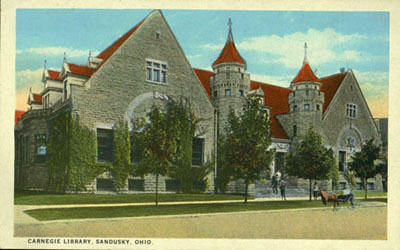 He graduated from Sandusky High School in 1913. 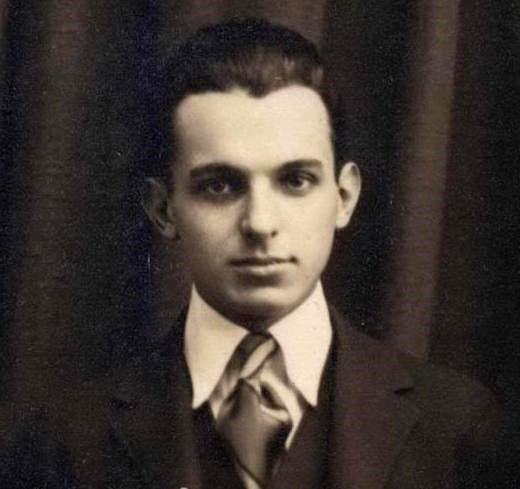 After attending Kenyon College for a time, he graduated with high honors from the University of Michigan in 1918, with a Bachelor’s Degree in mechanical engineering. From 1927 to 1929, he was the Daniel Guggenheim Professor of Applied Aeronautics at the University of Michigan. 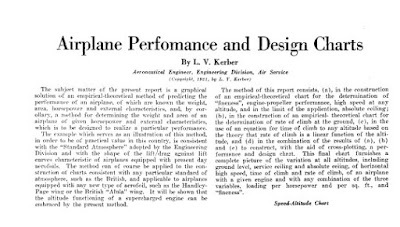 Mr. Kerber was a pioneer in the aviation industry, and he wrote several aeronautical textbooks and flight manuals. 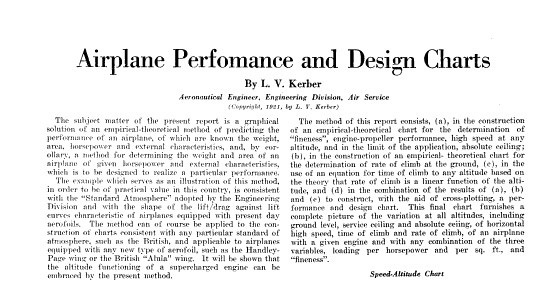 He also published technical reports on airplane performance. In his work at McCook Field in Dayton, he designed three pursuit planes. In 1921 John A. Macready achieved an altitude record of 34,509 feet in an airplane designed by Kerber. Later, for several years Mr. Kerber served as president of Spartan Aircraft Corporation. After a lengthy illness, Lawrence V. Kerber passed away in California on August 2, 1971. An obituary appeared in the August 17, 1971 issue of the Sandusky Register.